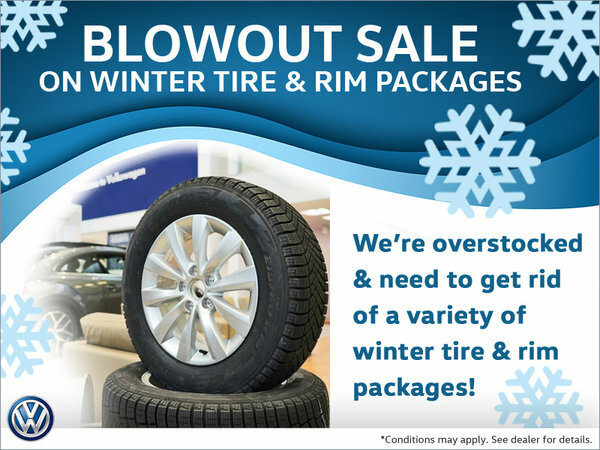 Check out the winter tire and rim packages we have on sale! There are too many to list here! Drop in today to our Parts Department to see how you can save BIG on winter tire and rim packages! Limited tires and rims available for certain models, only. Please see our Parts Department for full details.